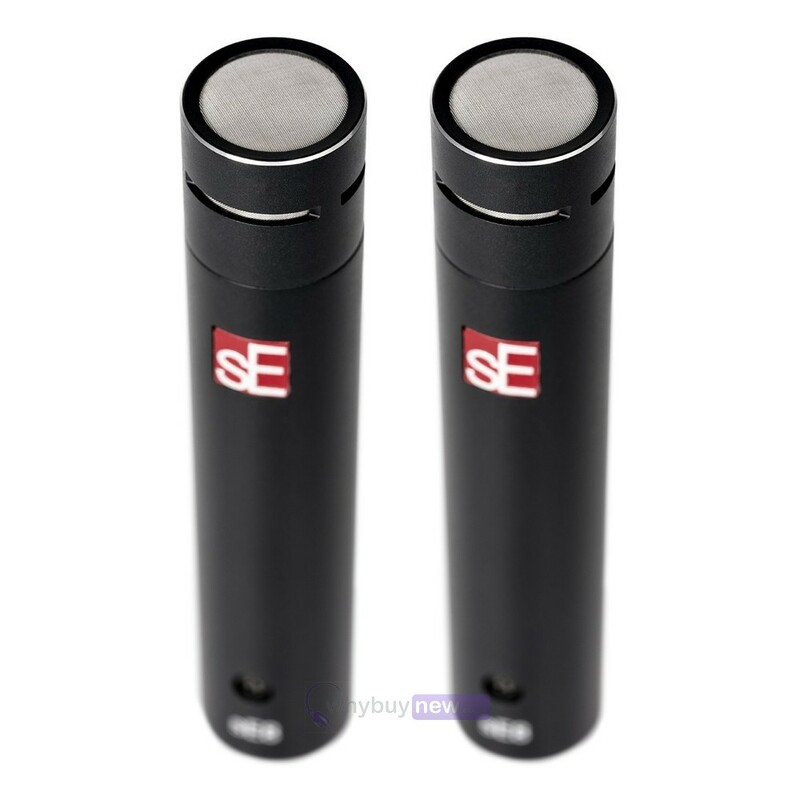 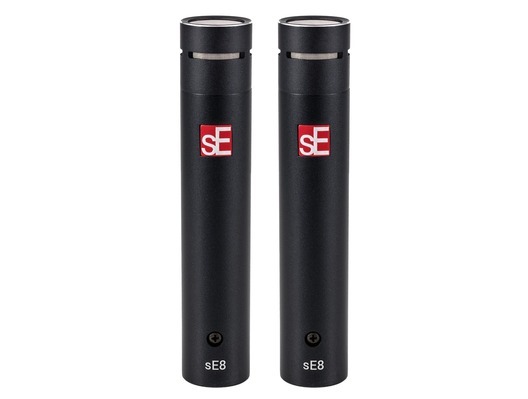 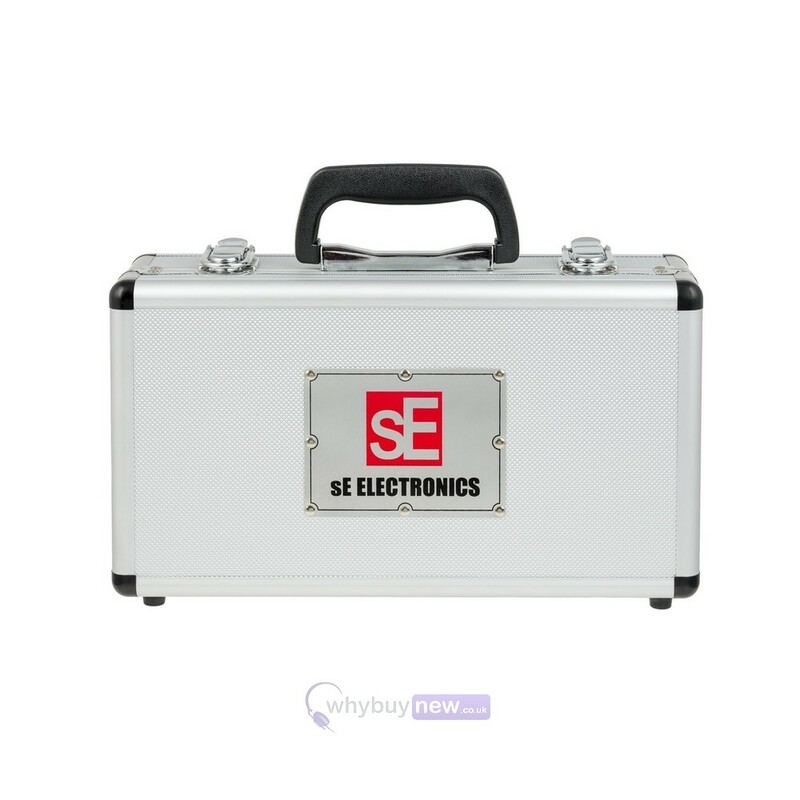 The sE Electronics sE8 Matched Pair is a factory-matched, stereo configuration pair of the sE8 Condenser Microphones. 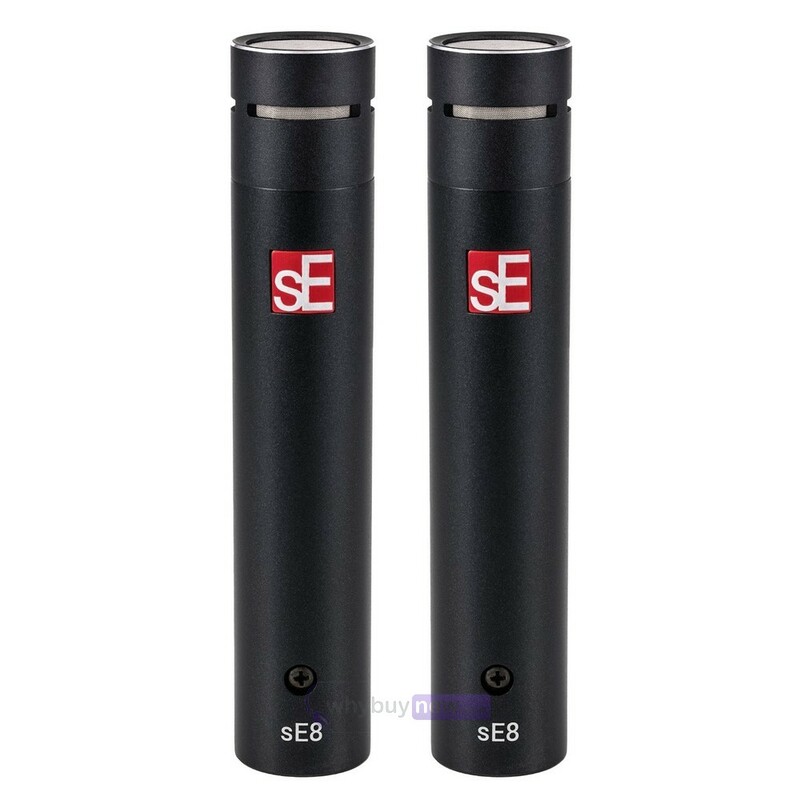 Every mic ending up in a sE8 Stereo Pair configuration is hand-selected from hundreds of individual microphones. 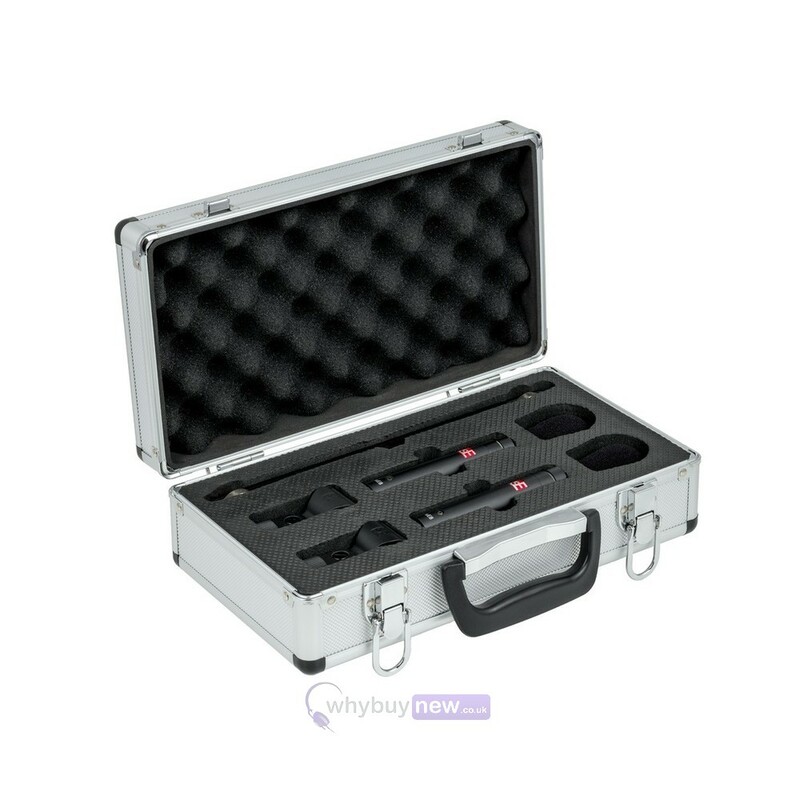 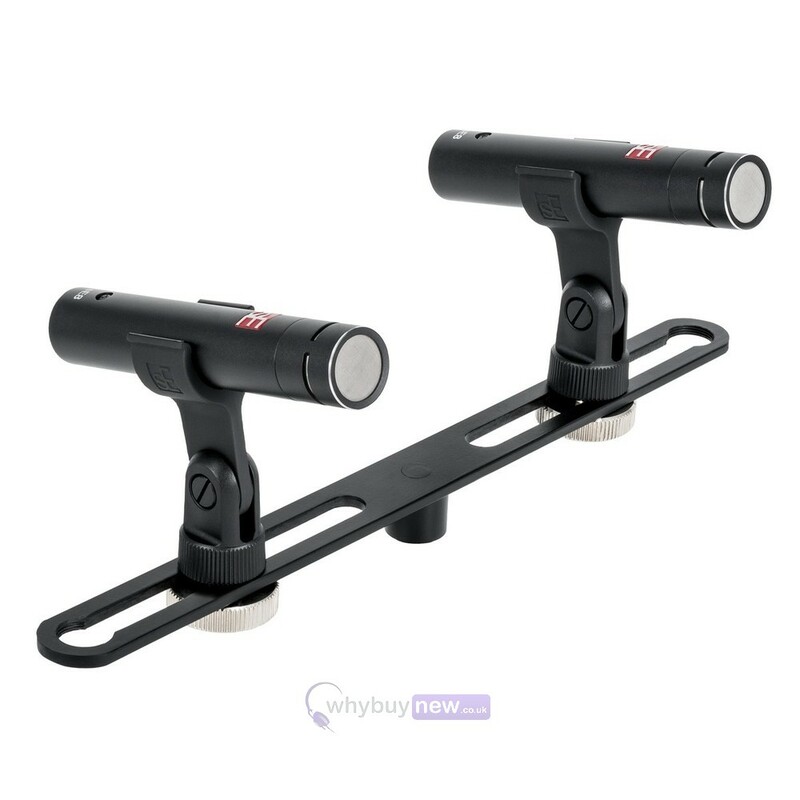 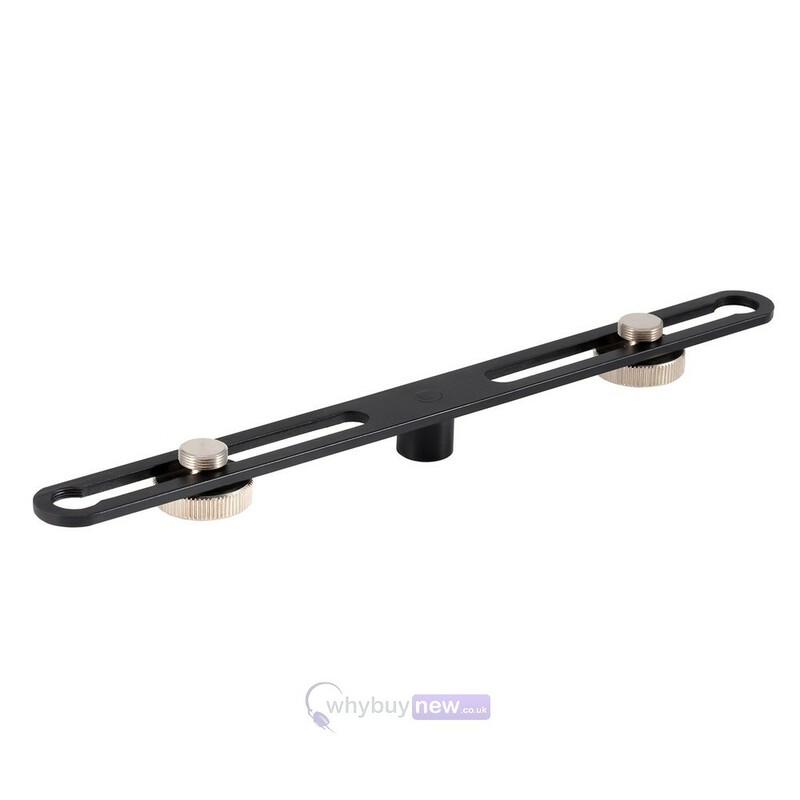 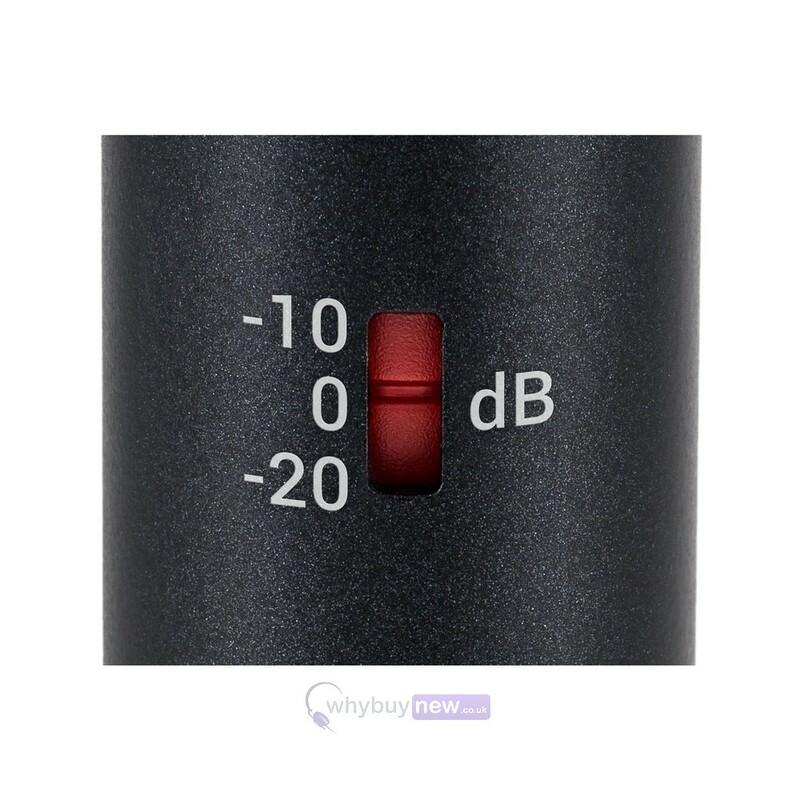 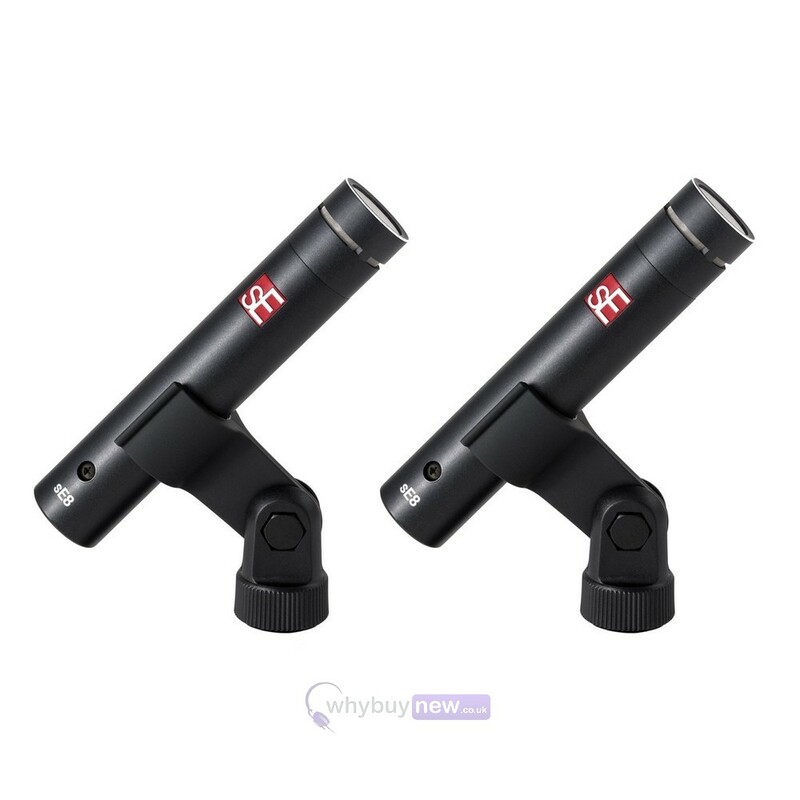 This ensures identical performance and the highest possible mic-to-mic consistency, so you can rest assured that your stereo image will be as clear & accurate as possible.